Have a Groupon voucher? 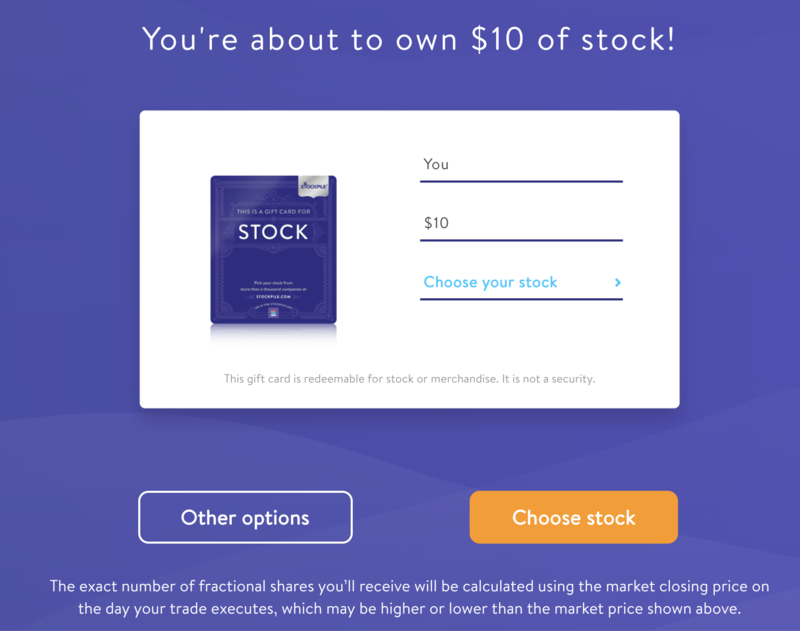 Here's how to claim your stock. Congratulations on the purchase of your Stockpile Groupon Voucher, you're just a few short clicks from becoming an investor! Find your Stockpile voucher and open it. 4. 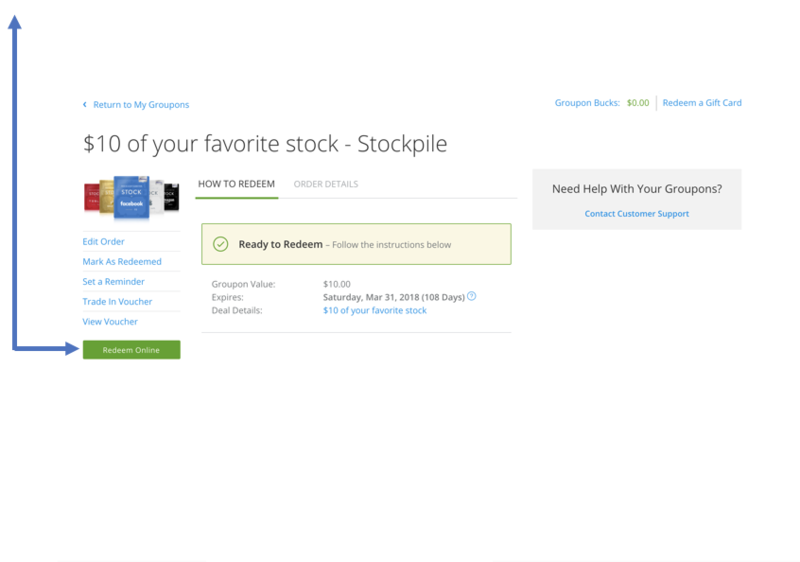 Follow the remaining steps to open a Stockpile account and claim your stock!